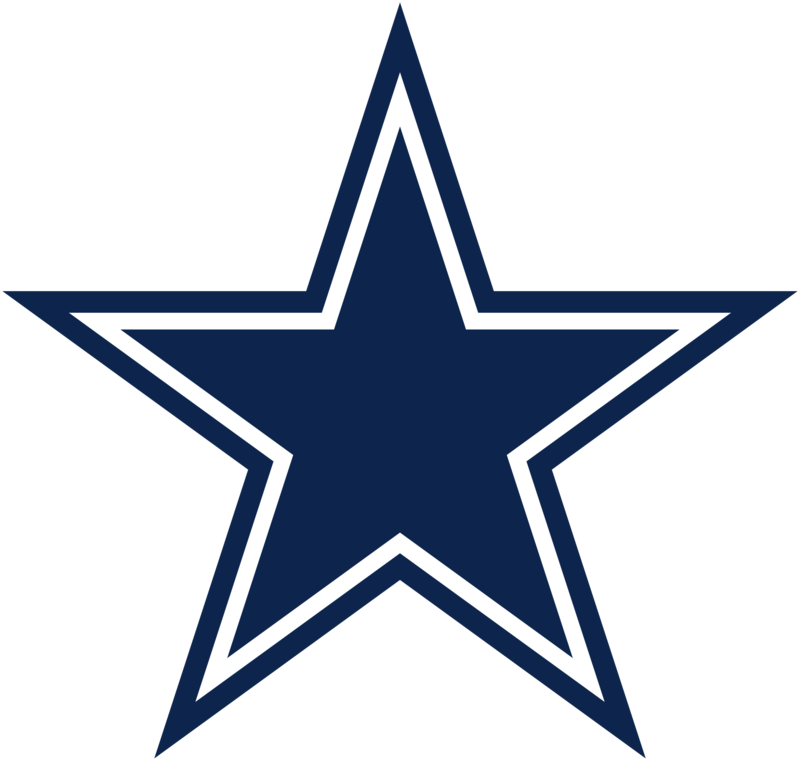 The Dallas Cowboys lost to the New England Patriots, 30-6, on Sunday afternoon. First and 10 examines the loss, including the returns of Greg Hardy and Rolando McClain, why the Cowboys will probably bench Brandon Weeden and who pitched in to try and replace Lance Dunbar. The bye week can’t come soon enough for the Dallas Cowboys. The bye week provides them a chance to get Randy Gregory back for Week 7 against the New York Giants, though it’s not clear if his recovery is on course to return for that game. I would be stunned if wide receiver Dez Bryant was back for the Giants game, though it was reported on Sunday that he received a therapeutic injection on Friday in Colorado to his fractured right foot. USA Today described it as an injection of bone marrow stem cells removed from Bryant’s hip and injected into his ankle. Cowboys owner and general manager Jerry Jones said the injection is not a setback in Bryant’s recovery. The Cowboys could use either one of them at this point, though a miraculous recovery by Bryant would make Cowboys fans feel much better at this point.